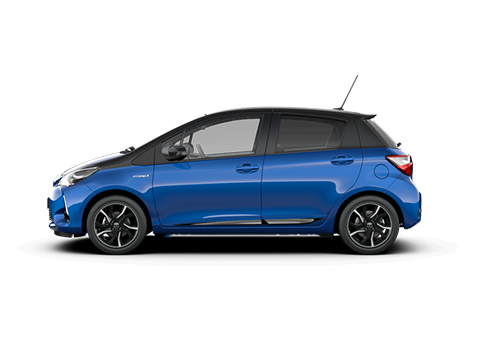 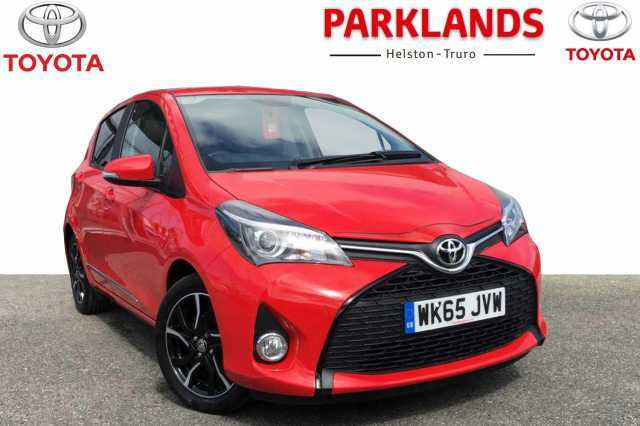 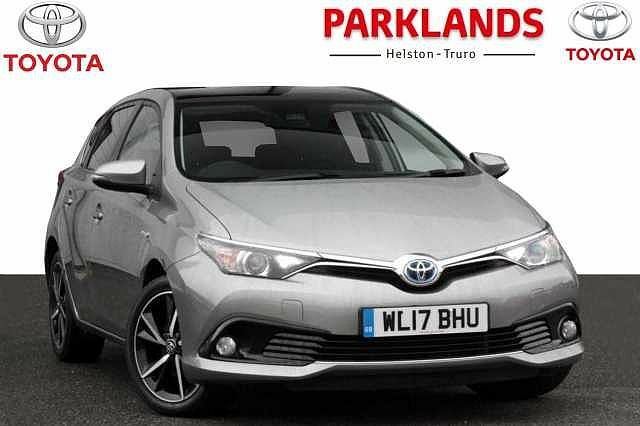 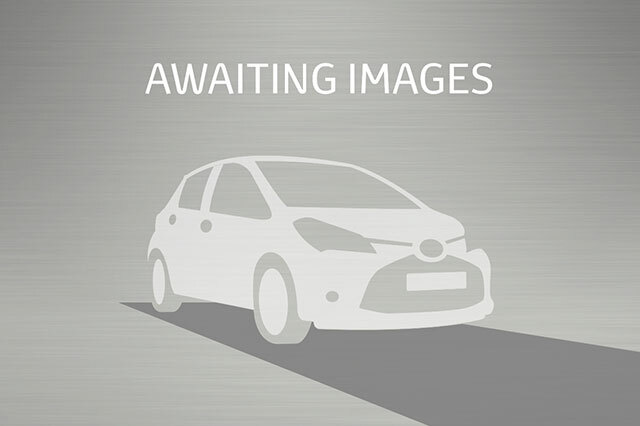 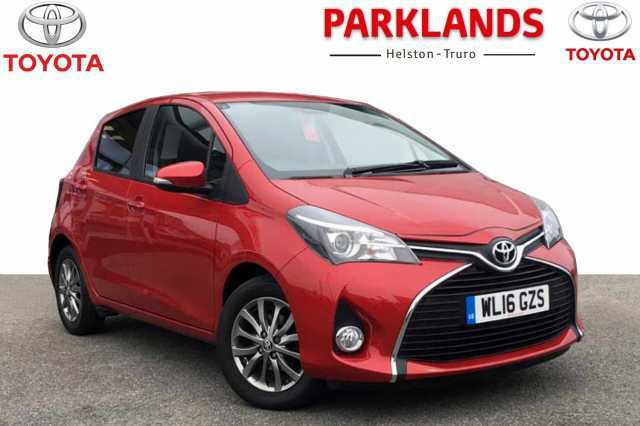 Parklands Toyota offer the full range of new Toyota Vehicles and with a wide range of quality used vehicles in stock, we also offer an extended range of facilities. 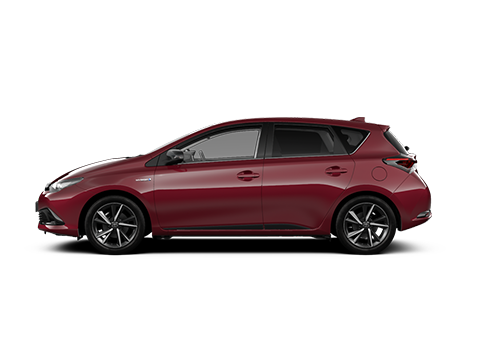 As an official approved Toyota Site, we are authorised to carry out Toyota servicing and repairs. 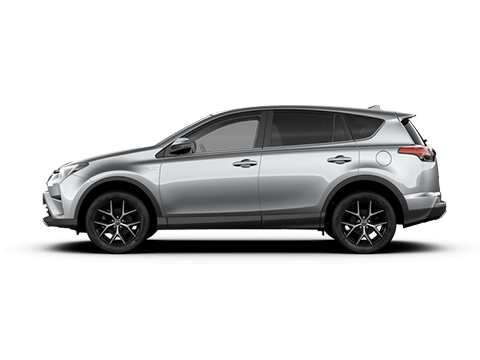 Our manufacturer-trained Workshop and Bodyshop technicians use the latest diagnostic and repair equipment.